Pat Hunting Trends: Amazonas Sandals. A greener alternative! 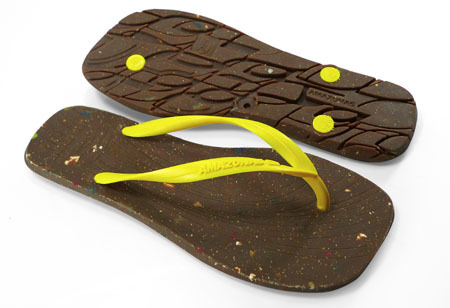 Amazon Sandals, a new Brazilian brand of sandals. This video gives us a closer look at the ecological consumption of footwear. Their message is to wear Biodegradable products that protect the environment for future generations.